Starting today, folks can head on over to NVIDIA’s website and purchase a SHIELD Tablet (review here)with 4G LTE for $399. Previously, the WiFi-only model was available for purchase with 16GB, but the newest variant features a bit more storage with 32GB, plus the added connectivity. The device is certified to run on AT&T’s LTE network, but it is unlocked, meaning it will work on more than 70 carriers worldwide. 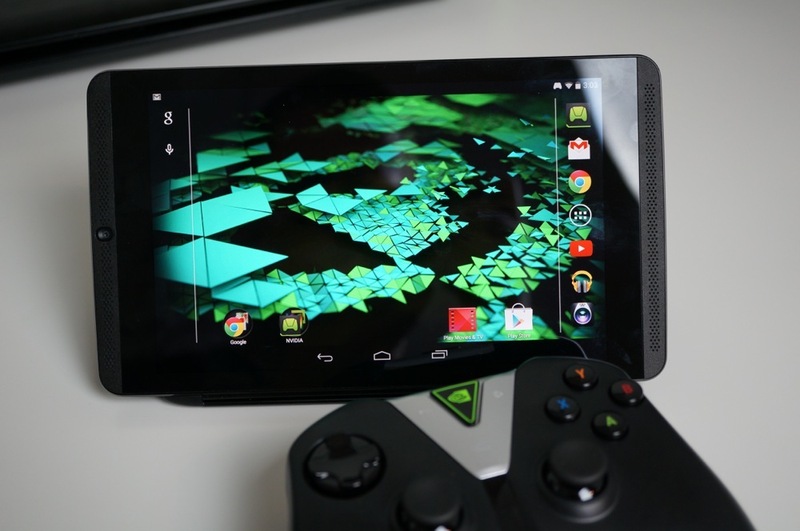 The device features an 8″ 1080p display, Tegra K1 processor, 2GB of RAM, stylus, access to GRID Beta (gaming platform), 5MP front and rear-facing cameras, and runs Android 4.4+. After having the SHIELD Tablet and SHIELD Controller over this period of time, I still use the device everyday as my nightstand tablet. About twice a week, I use it in Console Mode and hook it up via HDMI to my HDTV in the living room and game using GRID Beta. For the price, it comes with exceptional versatility, so I still recommend the device. You can buy one or do more research by following the link below.